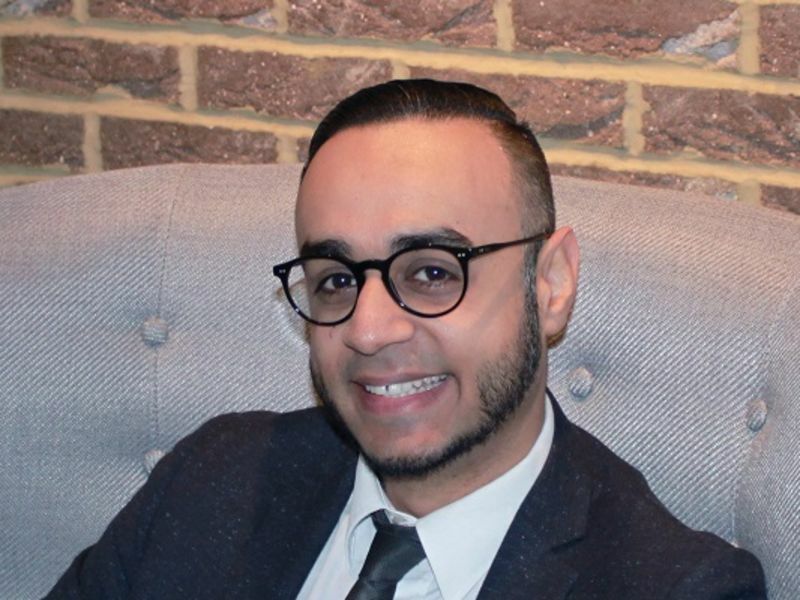 Hassan has been a qualified dispensing optician since 2009. He has worked in independent practices as well as larger multiple chains as a Practice Manager. His vast experience means his specialities include dispensing complicated prescriptions and varifocal lenses. Hassan takes part in many local community activities, including the occasional game of Bowls, which he encourages everyone to have a go at as a great health and social activity. He is also a father to three young daughters who keep him very busy outside work – so his other hobbies include dressing up as characters from Frozen and Peppa Pig!